Your diet plays an important role during your studying program, as well as on exam dates. Focus on foods loaded with antioxidants such as fruits and vegetables. Citrus fruits, berries and peppers are a few examples. Foods containing Omega-3 fatty acids are also essential to the brain. Flaxseed oil, grass fed beef, fish oil (salmon), avocados, walnuts and spinach are all good sources of Omega-3s. You also want to include healthy complex carbohydrates in your diet like carrots, potatoes, sprouted grain breads, and oatmeal. Subsisting on junk food, coffee and energy drinks while studying just won’t cut it. You are setting yourself up for a big mental crash during the exam when you can’t continue with that diet. Naturally caffeinated drinks like coffee are good, but drink it in moderation. Give yourself the best chance to succeed. 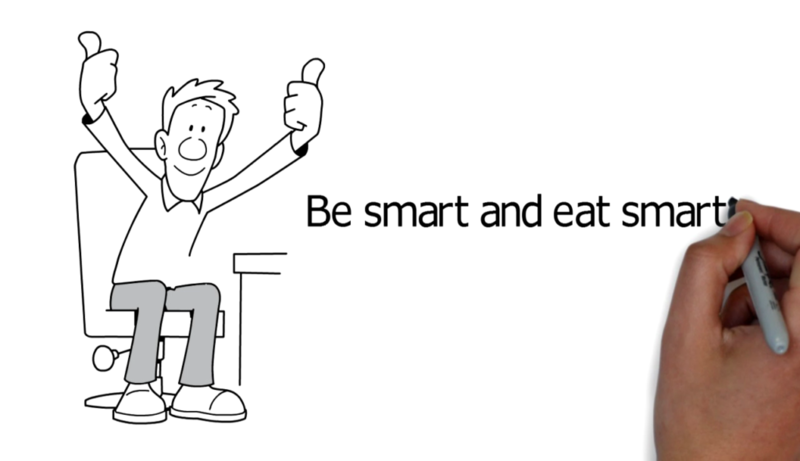 Be smart and eat smart!